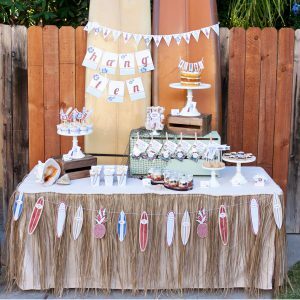 View cart “Surf’s Up Printable Party” has been added to your cart. 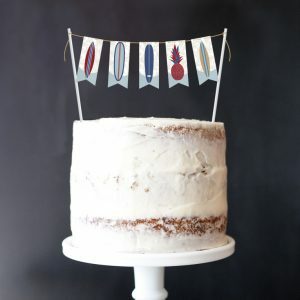 A ready-to-use cake topper with vintage surfboards. Vintage longboards and pineapples in red, white and blue.